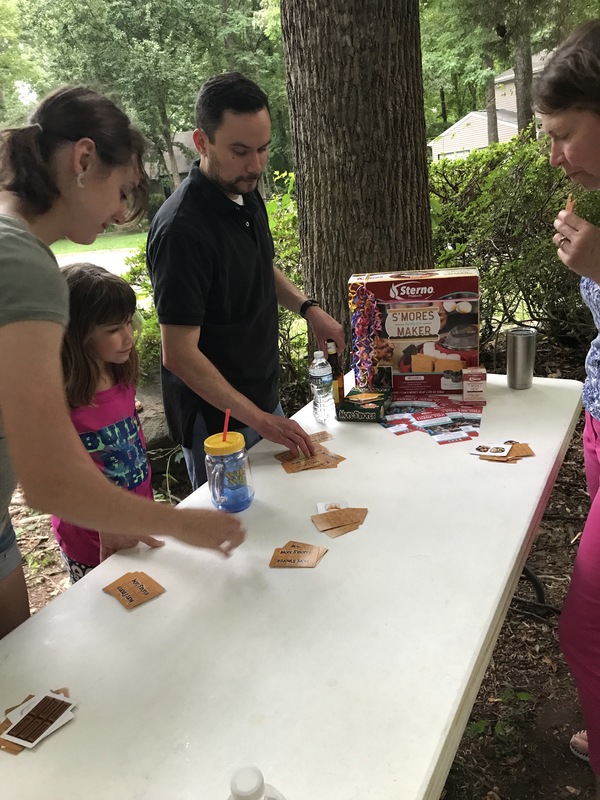 S’more ways to have fun! 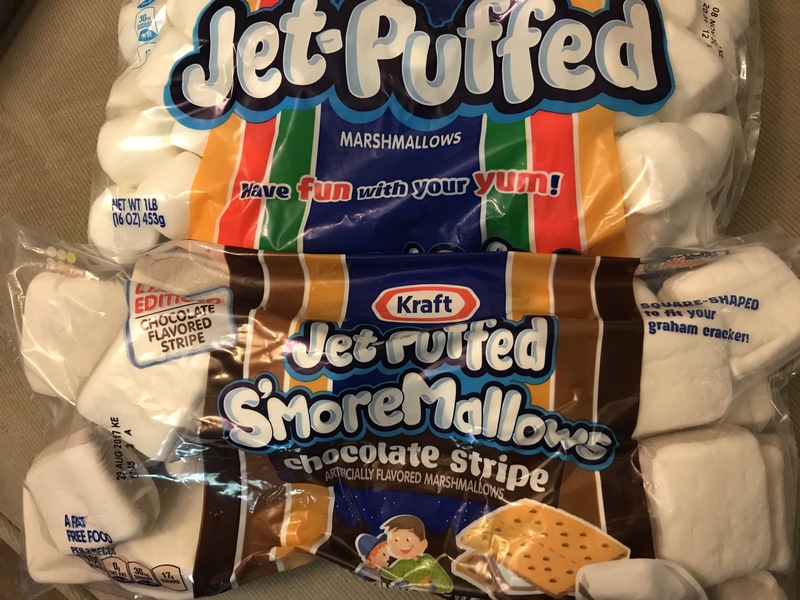 But how do you fully “test” a S’mores making product? 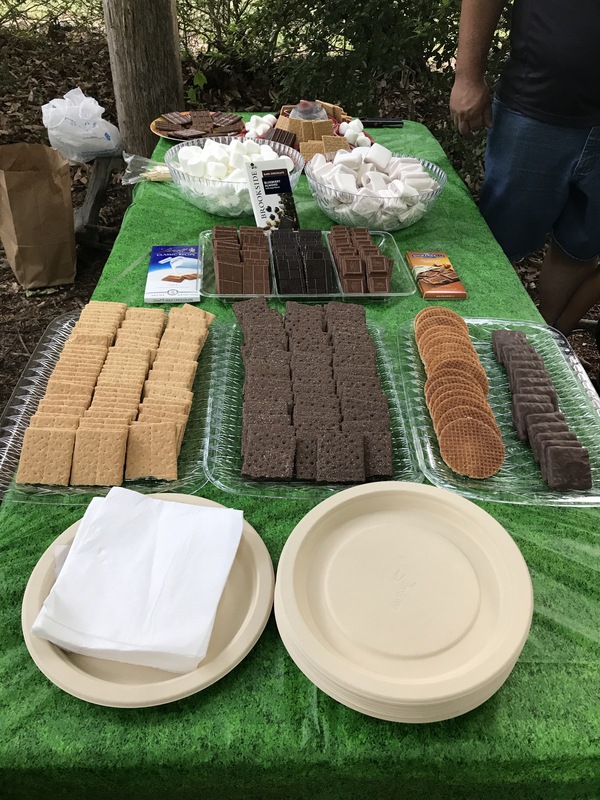 With a S’mores bar of course! 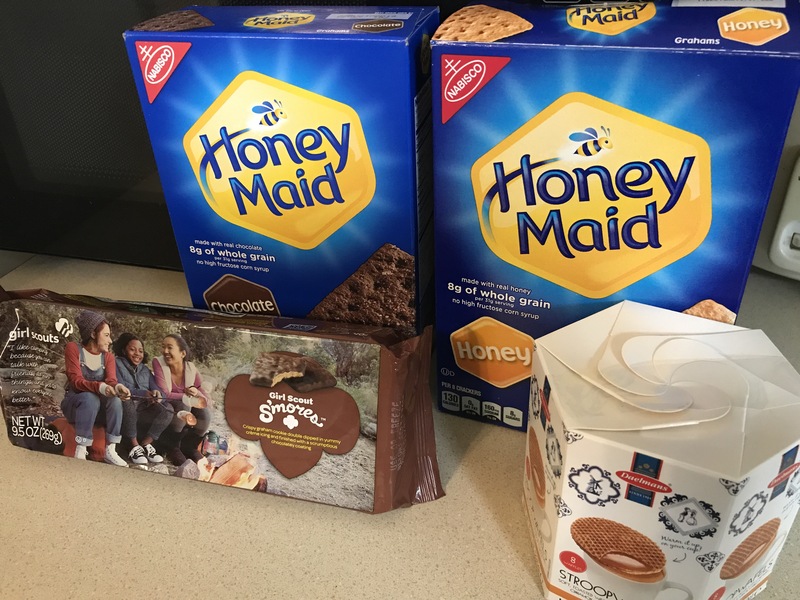 After we enjoy our first run of S’mores, let the game begin. 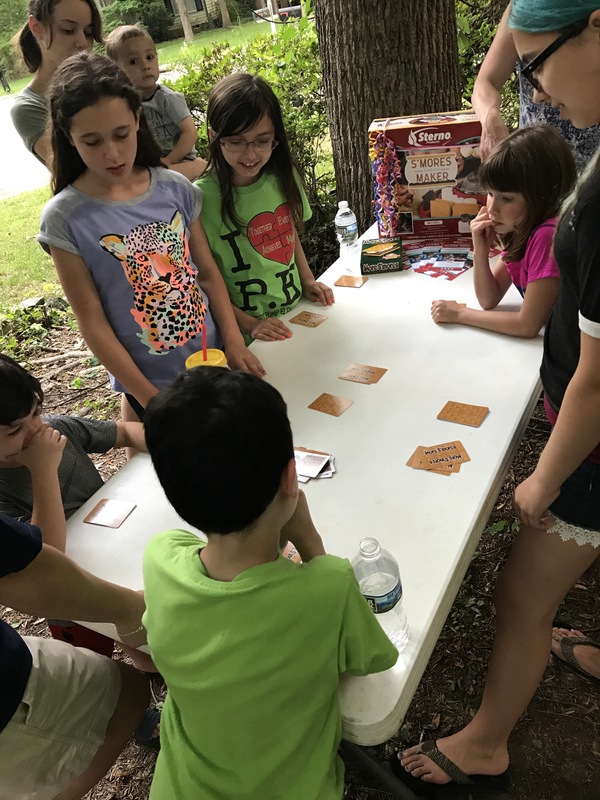 We give the card game a try, but do it “round robin” style. Where we play in groups and the winners head off in the finale round . 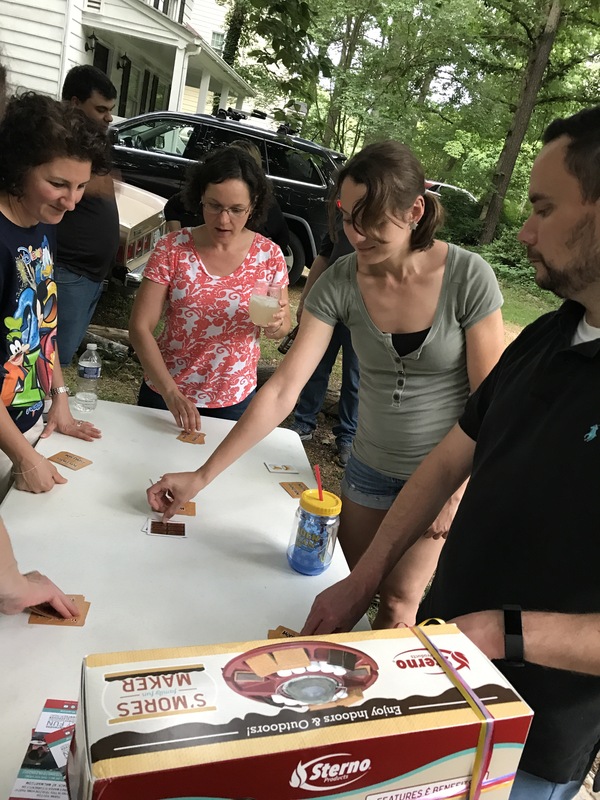 After 4 rounds, what does the winner get? The best prize of course! 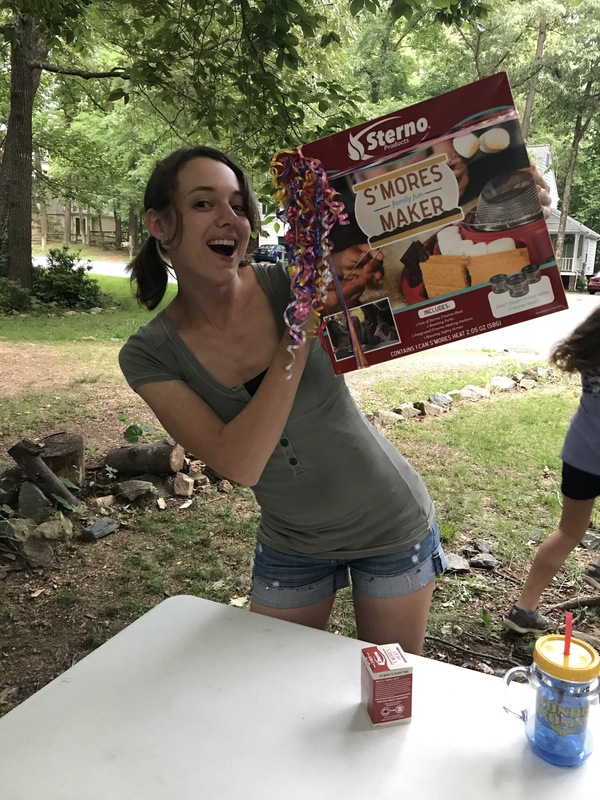 A Sterno S’mores maker kit!! 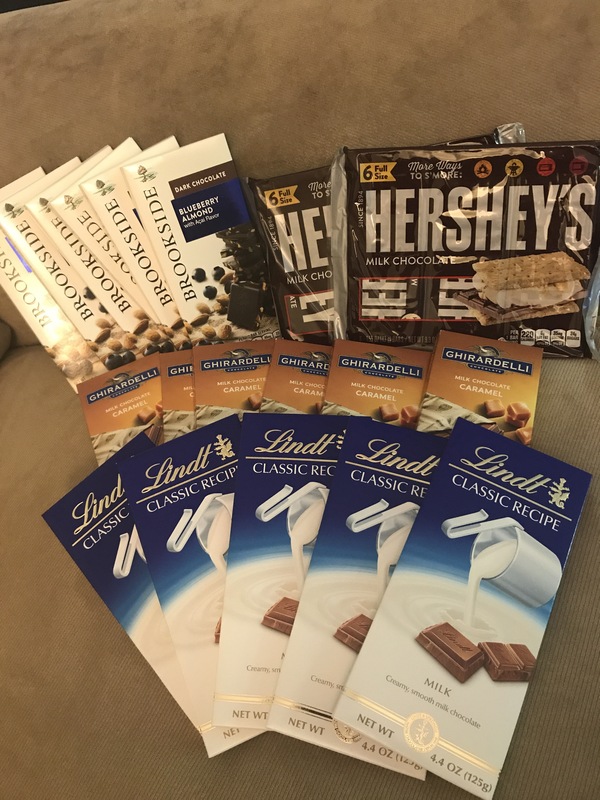 Thanks to Tryazon for the opportunity! 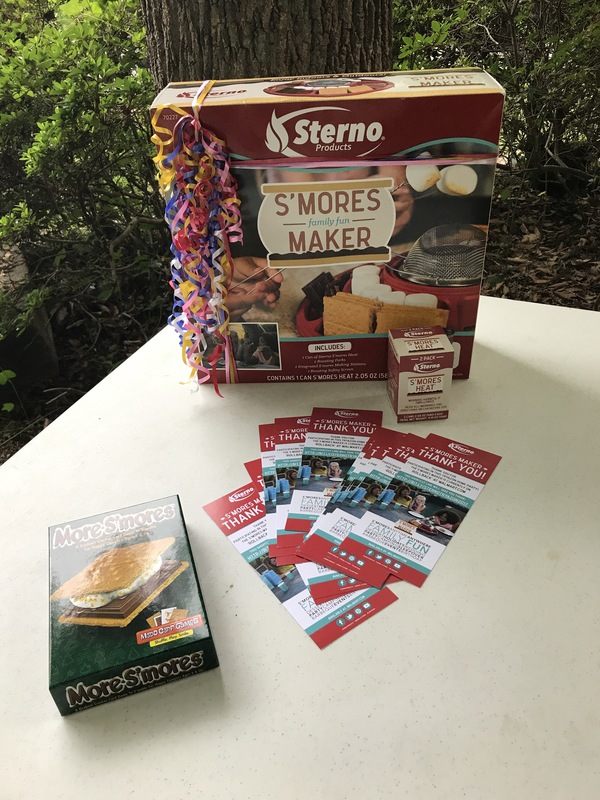 And thanks to SternoProducts for an amazing S’more maker!